In December 2012 she was honoured to be presented with the highly prestigious award for Best Confucius Classroom in the World on behalf of Kingsford Community School by the Chinese Minister for Education and has spoken widely about the importance of working with China. 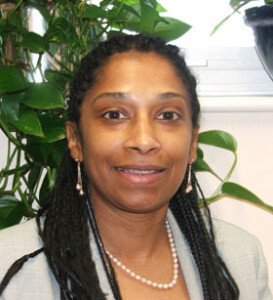 She has played an important role in promoting ties between the private and maintained sectors via Kingsford’s unique link with Brighton College Sixth Form; the formation of the 100 Group, which brings together the country’s leading Head Teachers to build positive partnerships in education and her membership of the DfE Independent State Schools Partnership Forum. This partnership with the private sector has culminated in the London Academy of Excellence, a pioneering sixth-form in Newham with the aim of getting the capital’s poorest and brightest young people into top universities. Joan Deslandes was a member of the independent Teachers’ Standards Review Group which devised the new Teachers Standards introduced in 2012 for England, as well as Master Standards, and was also a member of the Mayor of London’s Education Inquiry Team between December 2011 and September 2012, exploring the critical challenges facing London’s primary and secondary schools, and producing clear actions which the Mayor of London agreed to implement.